Featuring artist quality collection of realistic and collectable wildlife Figurine sculpture artist editions. His N Her Facemasks 7 in. Face Warrior Rebel Yell 8.5 x 4.5in. 3 Ladies Graceful Urn10X18 in. 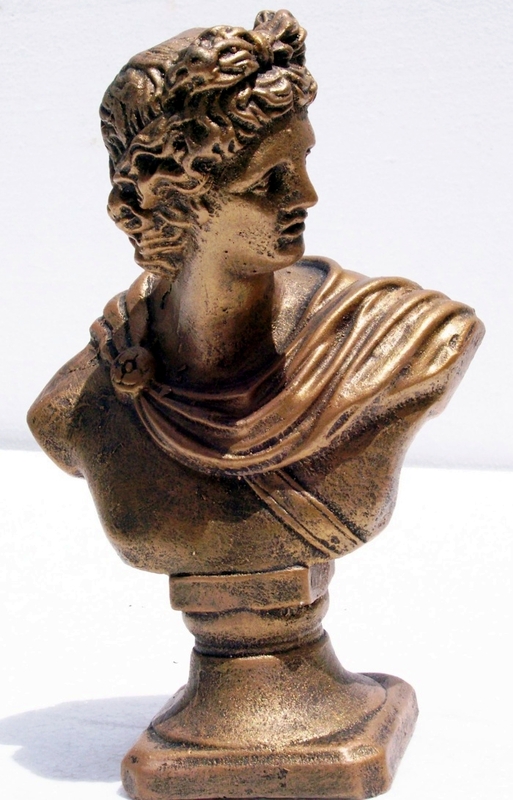 Bust Apollo Greek Classic 6X9 in. Bust Diana And Apollo Pair 6X9 in. Bust Diana Greek Classic 6X9 in. Bust Lady Flowers 10X20 in. Girl With Roses 21X8 in.